Mumbai: Capital-raising will be a key theme for Indian banks, as asset-quality pressures gradually stabilise and banks look to revive credit growth in support of a recovering GDP outlook. 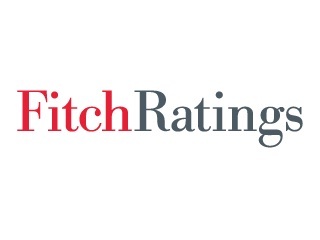 However, there will be challenges for state-owned banks in particular, given weak core capitalisation and expectations of slow earnings recovery due to high credit costs, says Fitch Ratings in a new report published today. According to Fitch, State banks’ large stressed asset stock should remain an overhang on banks’ equity valuations for the foreseeable future, although the state’s expected capital injection will provide a critical buffer for the near term. Fitch believes that the banks will have to conduct much more capital raising to pursue sustainable growth rates while achieving Basel III requirements and cushioning balance-sheet stress at the same time. These opinions were presented by Fitch Ratings’ financial institutions analytical team in meetings with leading global emerging markets (EM) investors as part of the agency’s investor outreach programme in Singapore, Hong Kong, Europe and the US. Some of the main questions and our responses are covered in the report, which also features questions on related Indian banking themes such as AT1 issuance, domestic systemically important banks, and the state’s recently announced reform measures for state-owned banks.